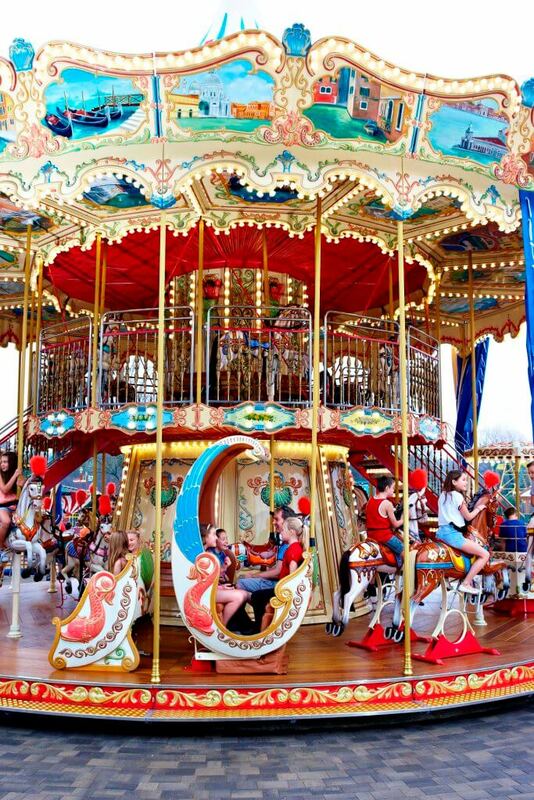 A magical carousel experience in a stunning setting. 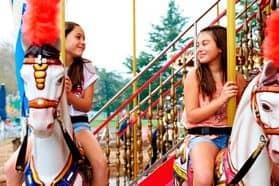 Children and adults of all ages will love riding on the traditional galloping horses or in one of the ornate carriages. 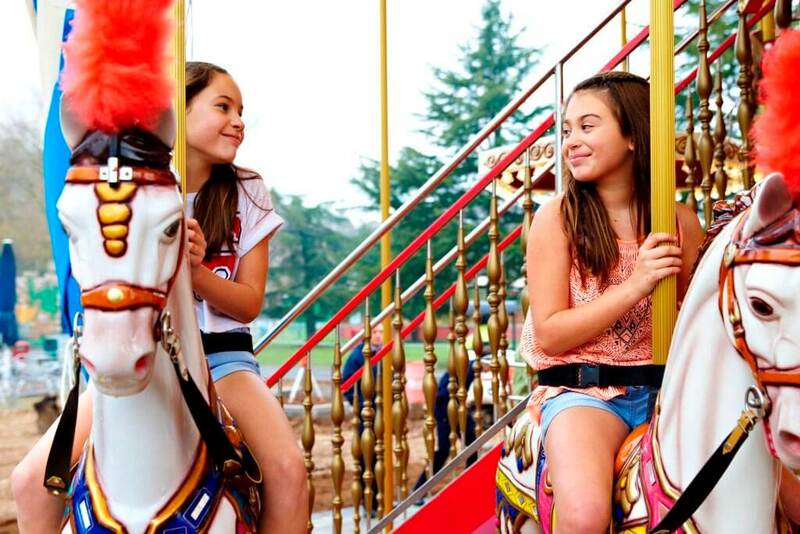 This magical, hand-crafted Carousel will transport guests back in time to enjoy the most iconic fairground ride of all, set in a beautiful period-themed garden. 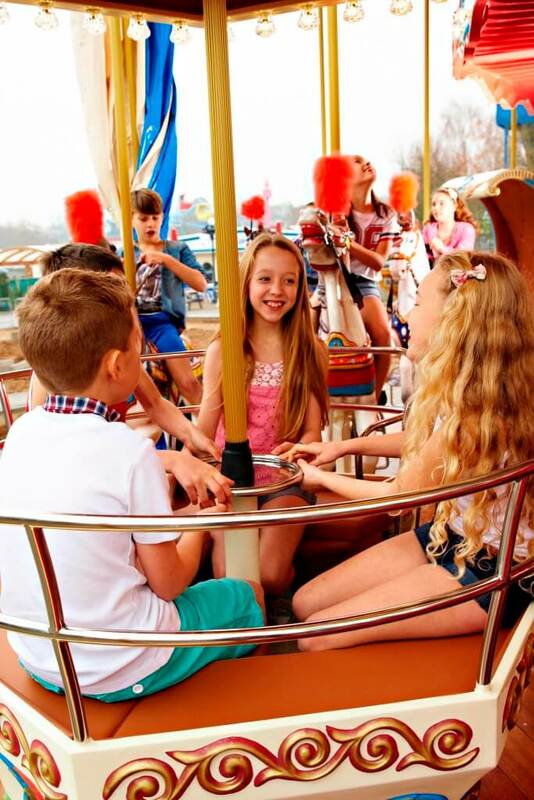 Children under 6 years old or a height of 1.2 metres must be accompanied by a responsible adult. Persons who suffer from back or spinal conditions are advised not to use this ride. Guests must have upper body control. 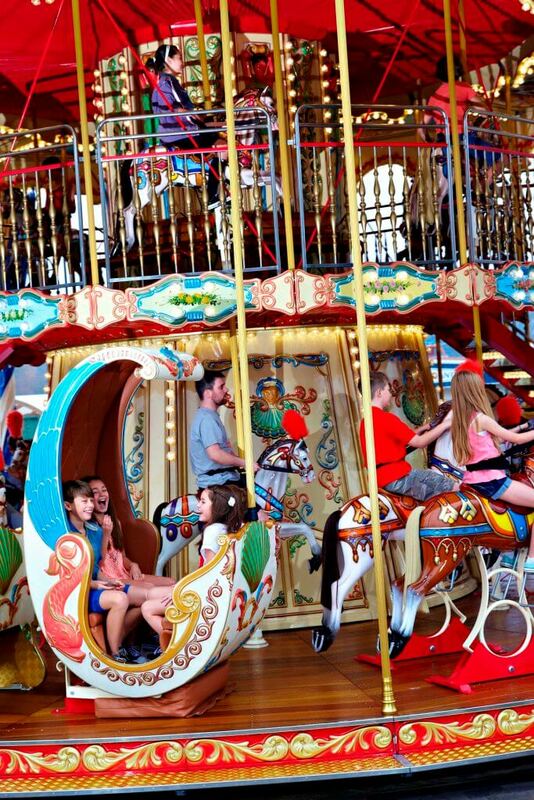 One wheelchair can be taken on the lower deck of the Carousel via the ramp. Min. 1 Carer, Max. 5 Carers, Max of 2 groups per ride (one wheelchair user).